Humidity is the main enemy of the paper and notebooks. 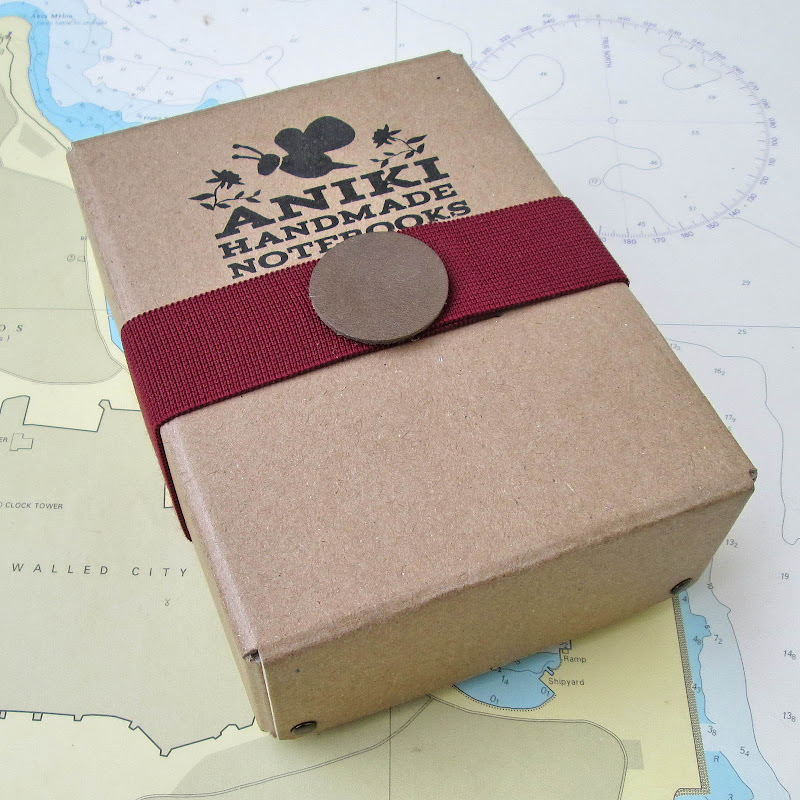 Aniki made a new special strong box for notebooks. 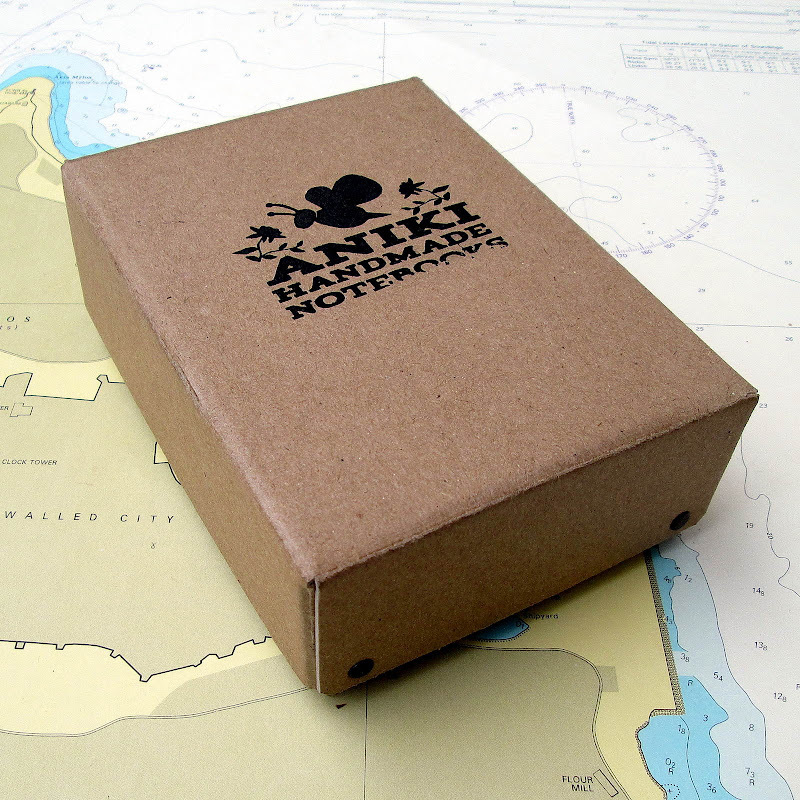 Aniki Archive Box is made with German hard wood craft 2mm. thickness cardboard . 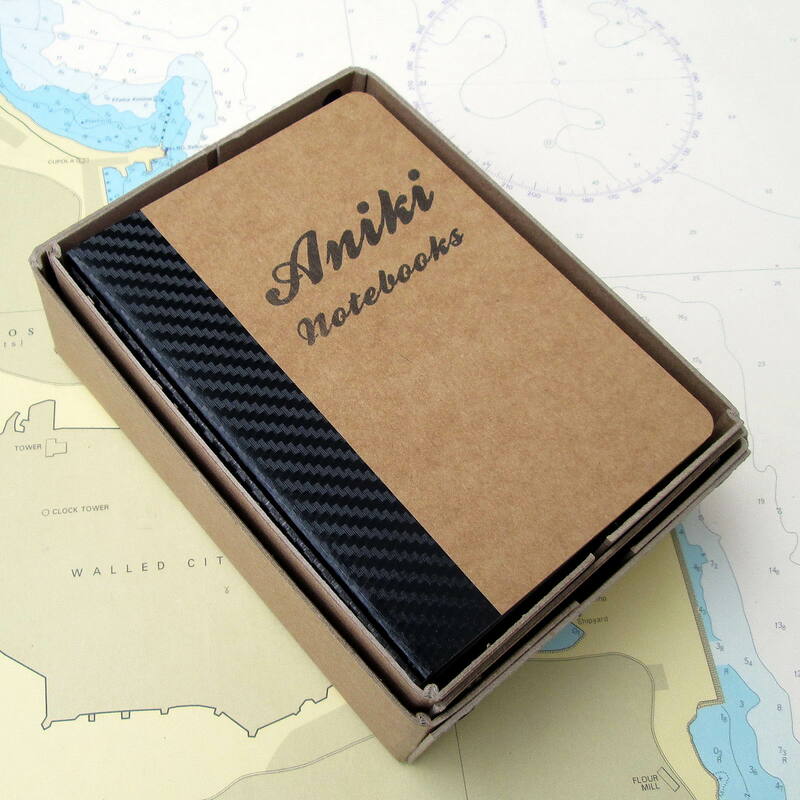 Its completely pure cut&hand made box for storing your notebooks in a dry and safe place where your memories will be in peace. Material %100 2mm German Craft Cardboard. Dimensions 15,5 x 11,5 x 5,5 cm. Capacity Holds 12pcs. 68 pages A6 Notebook.